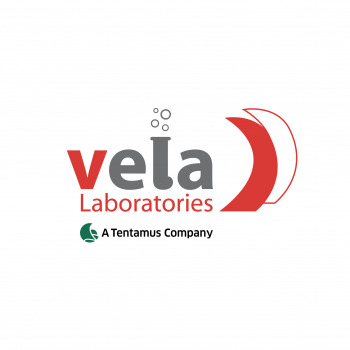 VelaLabs is a world -wide acting, GMP-certified and GCLP-compliant contract laboratory that is the Tentamus specialist for in-depth analytical characterization services for proteins including biopharmaceuticals, biosimilars, biologics and peptides. 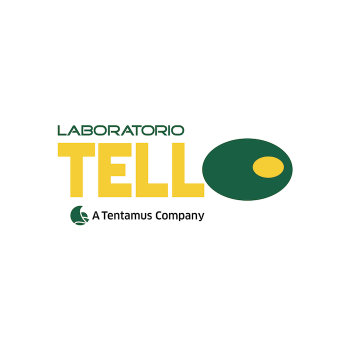 Combining a focused, customer – orientated approach, a highly motivated team and a broad expertise in analytical development and quality control, VelaLabs is dedicated to support customer’s needs from research activities and clinical phases up to product commercialization and market release. Vela, the stellar constellation of the sail, is a symbol for the journey through the adventure of health. 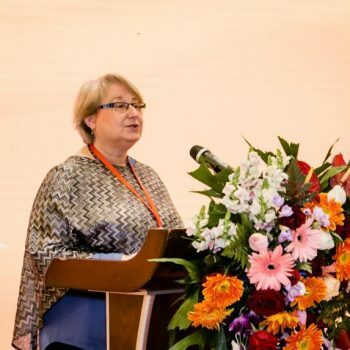 According to the motto “exploring health” of the CEO of the company, Dr. Markus Fido, VelaLabs is perceived as international partner for the pharma and biotechnology industry developing biopharmaceuticals and biosimilars. VelaLabs stands for individual customer support, highest quality standards and professional expertise. VelaLabs offers analytical test methods for medicinal drugs in the preclinical and clinical development phase. The analytical portfolio is based on International Conference for Harmonization (ICH) guidelines and covers non-cellular and cellular methods. The portfolio is further completed by advisory support for submission-relevant clinical studies and drug product release. The most important tool for assuring the quality standards of VelaLabs is the GMP certification, which represents the highest level of quality in the pharmaceutical industry. Furthermore, VelaLabs is working compliant with GCLP guidelines for all bioanalytical services. VelaLabs collaborates with the St. Anna Children’s Hospital, which provides comprehensive care for the children and young people entrusted to them: The concept of the hospital integrates the treatment of patients according to the latest state of medical knowledge, care as support for self-care in close cooperation with caregivers and the psychosocial care of the patients and their families. 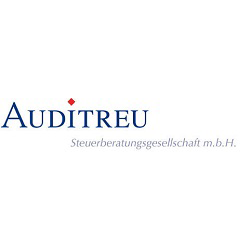 Auditreu provides controlling, accounting, tax consulting and payroll to VelaLabs. 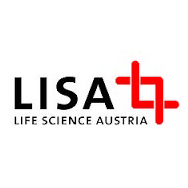 VelaLabs is member of Life Science Austria Vienna Region (LISA VR), which provides support and advice to start-ups and high-technology companies. 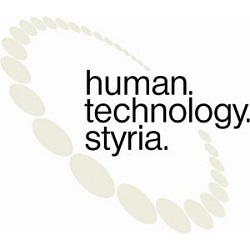 Vela is partner of the network and cluster of Human Technology Styria. 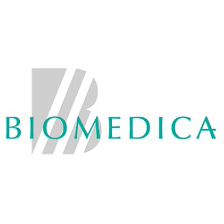 Biomedica is a leading distributor of medical devices, in-vitro diagnostics and products for Life Sciences. VelaLabs and Biomedica collaborate regarding the implementation, use, marketing and testing services of the GlycoTechnica LecChip technology. 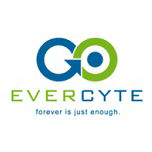 Evercyte offers immortalized cells that retain their primary-like human cell characteristics. 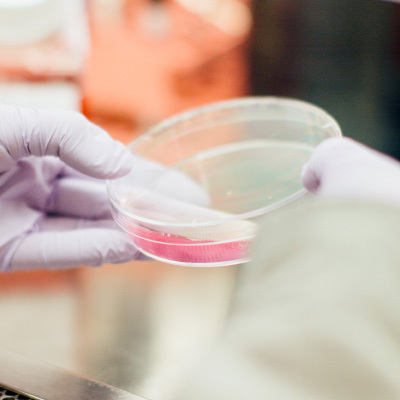 VelaLabs and Evercyte have a cooperation for the usage of immortalized cell lines for biosimilar characterization. 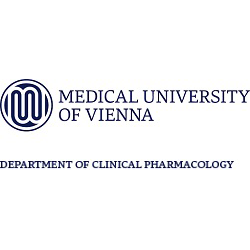 Long-term partners of VelaLabs are the Department of Clinical Pharmacology and the Coordination Center for Clinical Studies (KKS) both from the Medical University of Vienna. 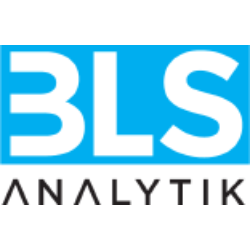 BLS – Analytik GmbH & co. KG is a Tentamus laboratory, focusing on the physical, physical-chemical and chemical testing and analysis of pharmaceuticals, food, feed and cosmetic products. 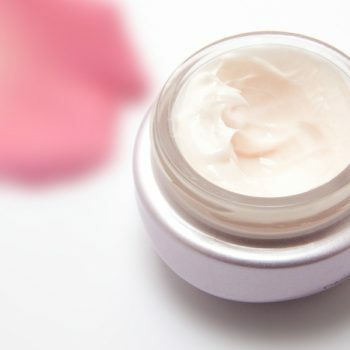 BLS is a fully GMP, FDA, and ISO 17025 inspected and approved laboratory. 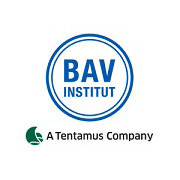 BAV Institute is an accredited contract laboratory offering hygiene and quality control services in the fields of food, cosmetics, and pharma. 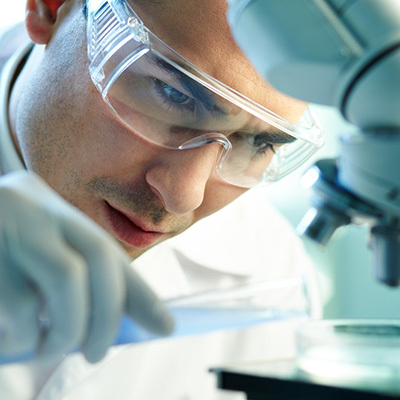 In addition to microbial testing, the company specializes in on-site consulting and training. 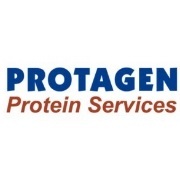 Protagen Protein Services (PPS) is a leading CRO in protein analytics and its application to GMP-compliant characterization of protein therapeutics. 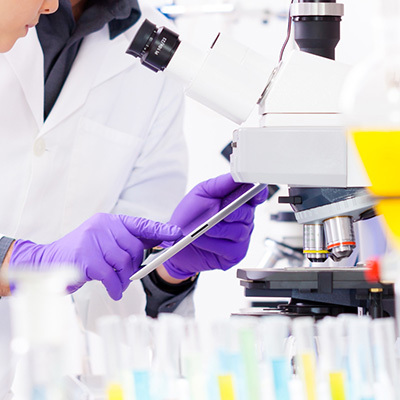 PPS supports multiple biosimilar developers in achieving and demonstrating biosimilarity. Many years of experience of PPS in business and a comprehensive spectrum of validated analytical methods ensure highest quality for customers in the pharmaceutical, biotechnology and life science industry. 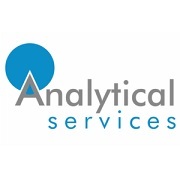 Analytical Services provides fully GMP-compliant analytical services and is a FDA registered laboratory. Analytical Services is a partner for orthogonal methods, which are not established at VelaLabs. 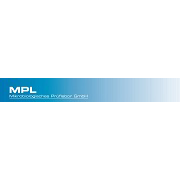 MPL Mikrobiologisches Prüflabor GmbH is the GMP certified partner of VelaLabs for microbiological analytics. VelaLabs’s customers include some of the biggest names in Pharma and Biotech. 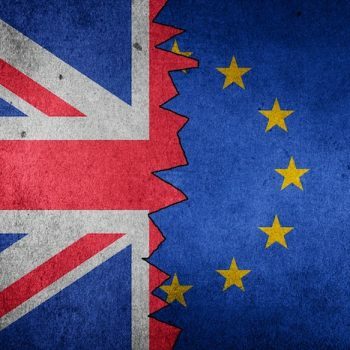 Our focused, customer – orientated approach, a highly motivated team and a broad expertise in analytical development and quality control led to a trusting relationship that has met the requirements of our customers for over 10 years.